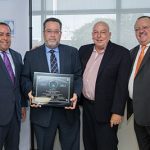 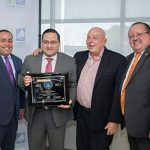 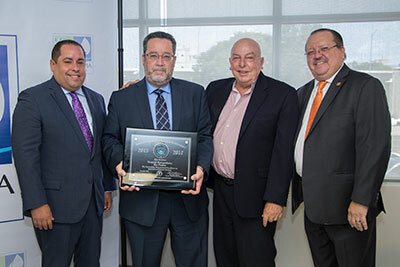 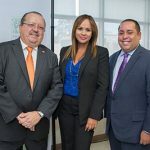 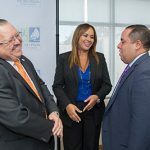 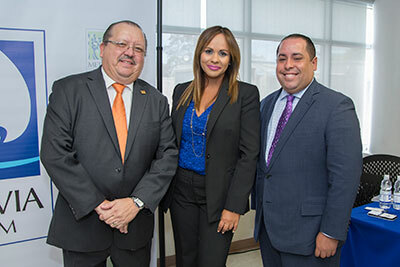 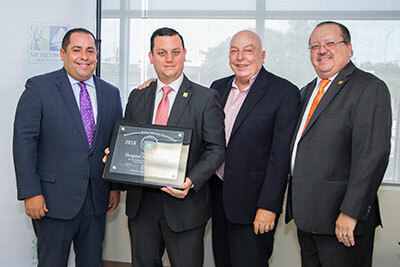 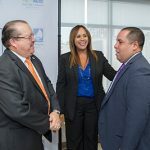 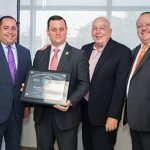 Metro Pavia Health System announced it has become the private hospital network with the highest number of medical tourism certifications in Puerto Rico. 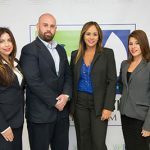 With a 10 million dollars investment, six of its member institutions prepared themselves in order to successfully conclude the process of training, evaluation, and certification from the Medical Tourism Association (MTA). 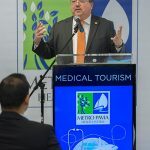 “These certifications are a step in the right direction as part of our quest to serve as a pillar of the medical tourism industry,” said Metro Pavia Health System Karen President Karen Z. Artau Feliciano. 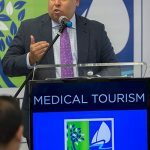 “Our main commitment is to all patients, including those visiting from abroad. 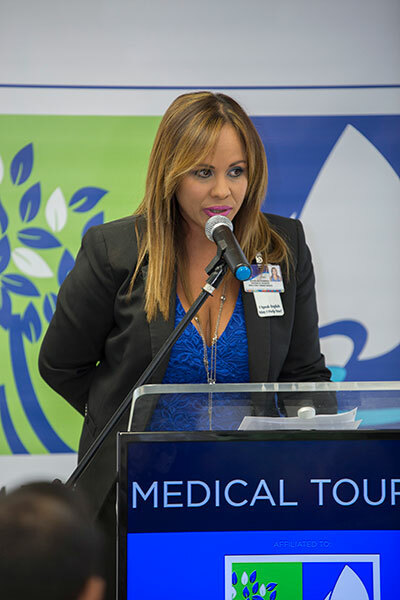 We wish to provide them with the healthcare services that they need and deserve. 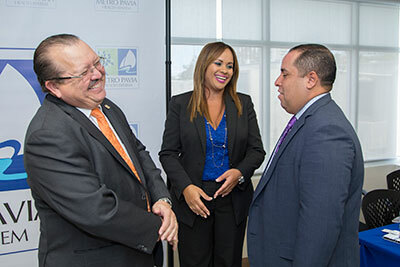 In that way, we lay the groundwork for a strong economic development for Puerto Rico,” added the executive. 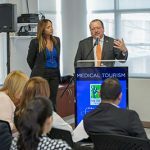 Artau explained that the certifications help to position Puerto Rico as an ideal destination for medical tourism patients around the globe. 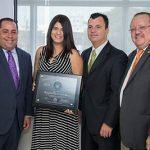 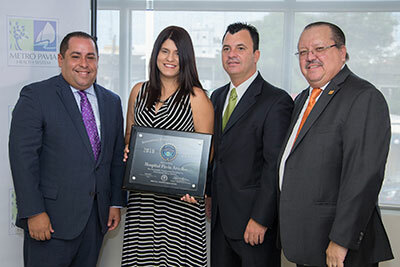 The International Patient Services Certification, awarded by the MTA is part of the strategies devised by the Government of Puerto Rico’s Medical Tourism Corporation (MTC) to promote the Island as a viable healthcare option for visiting patients. 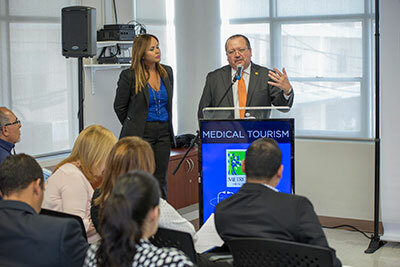 Puerto Rico is the only jurisdiction in the United States to enact a medical tourism certification for healthcare providers. 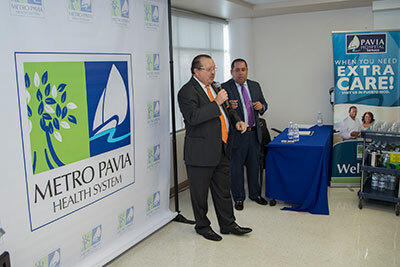 Metro Pavia Health System’s certifications represent the successful culmination of over a year of evaluations and implementations, in order to meet the quality standards required by the MTA. 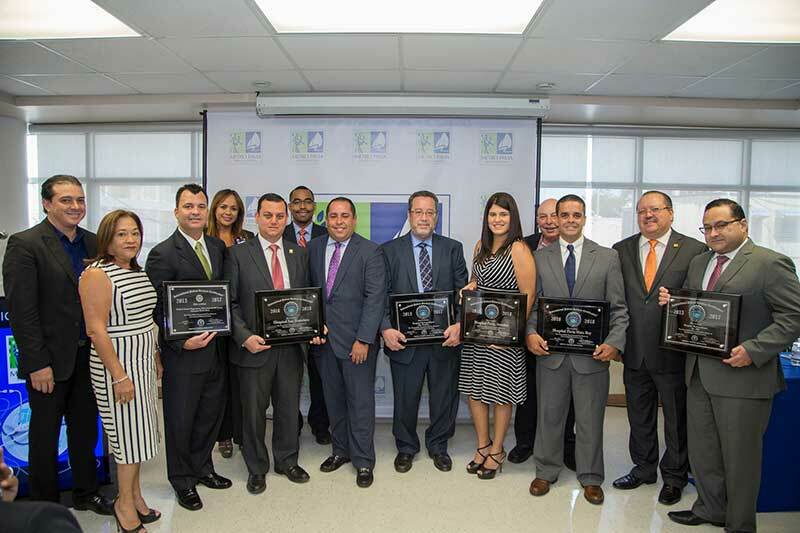 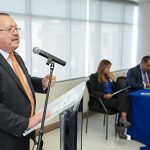 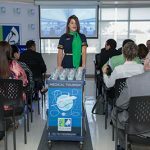 The hospital network’s first medical tourism certification -the first in Puerto Rico- was obtained in April 2015 by Hospital Pavia in Santurce, located in the municipality of San Juan. 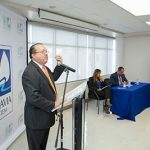 The healthcare institution, which has over provided services to visiting patients for over 25 years, received the highest score in the evaluations. 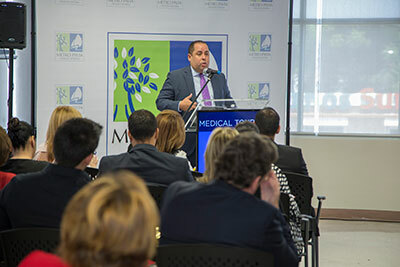 Presently, that distinction is shared by Hospital Pavia Hato Rey, known for its specialties in orthopedics and plastic surgery; Hospital Dr. Pila, with specialties in urology and orthopedics; Hospital Metropolitano in Río Piedras with services in oncology and women’s care; Hospital Pavia Arecibo, with its hyperbaric chamber and specialty in gastroenterology; and Hospital San Francisco for pediatric and general surgery services. 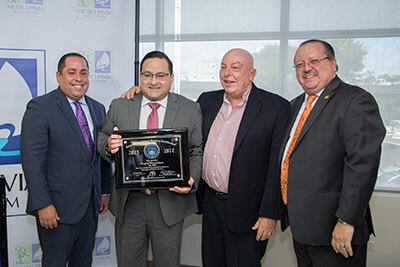 Last but not least, Hospital Pavia Santurce continues its string of success in the areas cardiology, gynecology, obstetrics, urology, and neurosurgery. 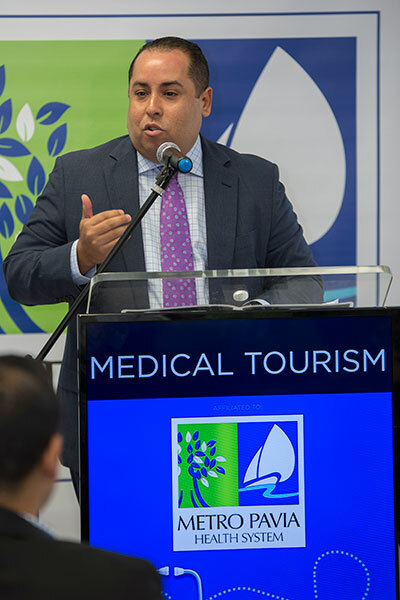 Artau explained that transforming Puerto Rico into a preferred destination for medical tourism patients is the perfect initiative to strengthen the healthcare industry and its suppliers. 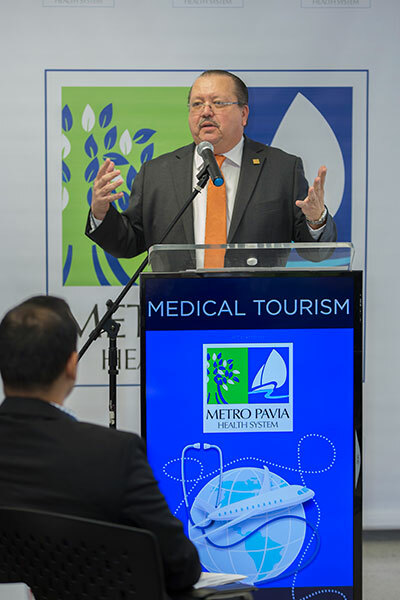 “As the private hospital network with more medical tourism certifications, Metro Pavia Health System offers the most comprehensive range of services for international patients,” said Artau. 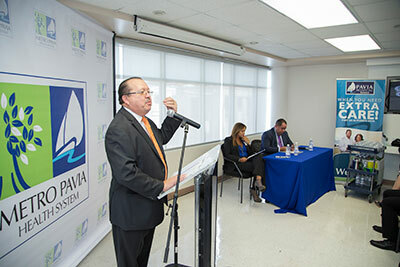 Metro Pavia has patient information centers in Saint Thomas, Saint Croix, and Tortola. 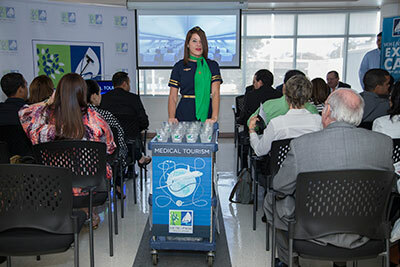 Through the centers, patients can coordinate all the details of their visit, from flight itinerary, hotel stay and health services for them or their families. 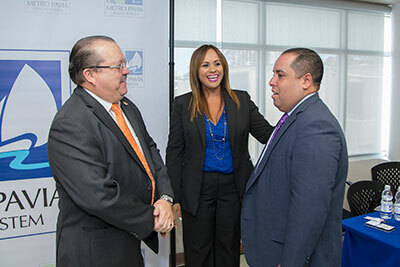 The information centers can be used by uninsured patients to obtain exclusive fees for ambulatory services. 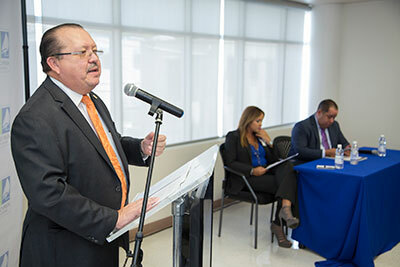 The hospital network possesses a distinguished and specialized medical faculty, trained at the best universities in the United States and fluent in English and Spanish. With these six certifications, Metro Pavia Health System continues its work on behalf of local and international patients; always at the forefront of healthcare technology and service quality. 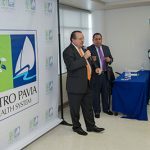 The support and personalized treatment provided to all patients during the recuperation process is its distinctive characteristic. 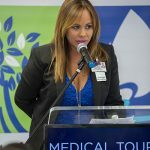 Metro Pavía Health System is the largest hospital network in Puerto Rico with twelve hospitals across the Island: Hospital Pavia Santurce; Hospital Pavia Hato Rey; Hospital Perea, Mayagüez; Hospital Metropolitano, Guaynabo; Hospital Pavia Yauco; Hospital Pavia Arecibo; Hospital Metropolitano Dr. Susoni, Arecibo; Hospital San Francisco, Río Piedras; Hospital Metropolitano Dr. Pila, Ponce; Hospital Metropolitan Psiquiátrico, Cabo Rojo; Hospital Metropolitano de La Montaña, Utuado and Hospital Metropolitano San Germán. 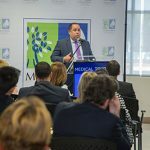 Metro Pavia has the most complete group of medical specialists and subspecialists. 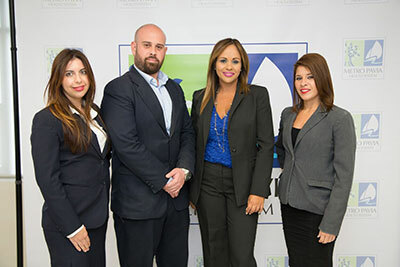 (From left to right): • Jamie Rivera, Senior VP Finance, Metro Pavia Health System • Mrs. Raquel Ortega, VP Human Resources, Metro Pavia Health System • Jose Luis Rodriguez Esq., Executive Director, Hospital Pavia Santurce • Mrs. Madeliza Ramírez, Medical Tourism Director, Metro Pavia Health System • Marcos Aguila, Esq., Executive Director, Hospital San Francisco • Esteban Romero, Esq., Associate Director, Hospital San Francisco • Mr. Francisco Bonet, Executive Director at Puerto Rico Medical Tourism Corporation • Domingo Nevárez, Esq., Executive Director Hospital Metropolitano • Yelitza Lucena, Esq., Associate Director, Hospital Pavia Arecibo • Alfredo Volckers, Esq., VP of Operations, Metro Pavia Health System • Guillermo Pastrana, Esq., Executive Director, Hospital Pavia Hato Rey • Guillermo Martin, Esq., VP of Operations, Metro Pavia Health System • Rafael Alvarado, Esq., Executive Director, Hospital Metropolitano Dr. Pila.